"Uh, yes, boss! Just a second!" Ok, that little creative writing exercise aside, let's get on with the bite-size stories from the past couple days. 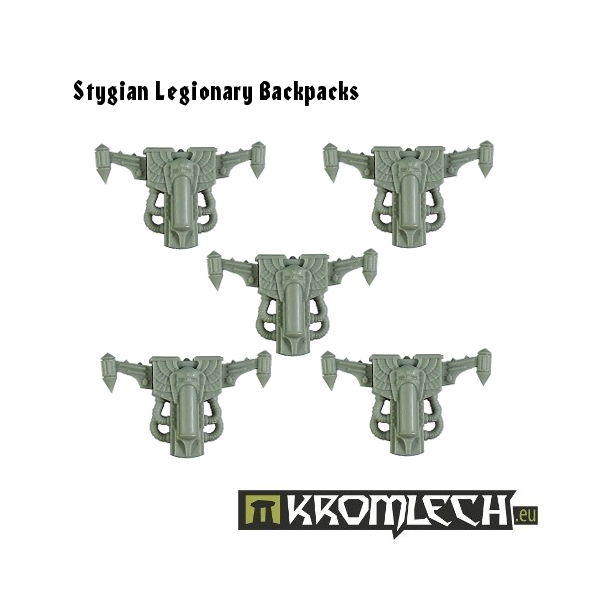 In this batch we have: Free Stowage with all tanks From Warlord Games, New Morbid Egzekutor Amarath from Hitech Miniatures, Ramshackle Games Water Seller Competition, Space Duck Games Announces El Presidente Kickstarter, Kromlech New Release - Stygian Legionary Backpacks, Stonemaier Games announces Kickstarter project for Scythe board game, Cyclops-Class Assault Armor now available at ClearHorizon Miniatures, Playmore Games'Race to the North Pole begins October 2015, Rocky Mountain Gaming vacation announces Special Guest, Steve Barber Models Posts "About Us" Video, New Female Orc From Brother Vinni, and New Renders For Wild West Exodus From Outlaw Miniatures. Tank War has broken out all around the site… and we can’t help but spread the love. We’ve uncovered a stash of stowage in the warehouse, and the Mail Order team are feeling generous – so from today until the end of September, we’ll be including a bag of stowage ABSOLUTELY FREE! 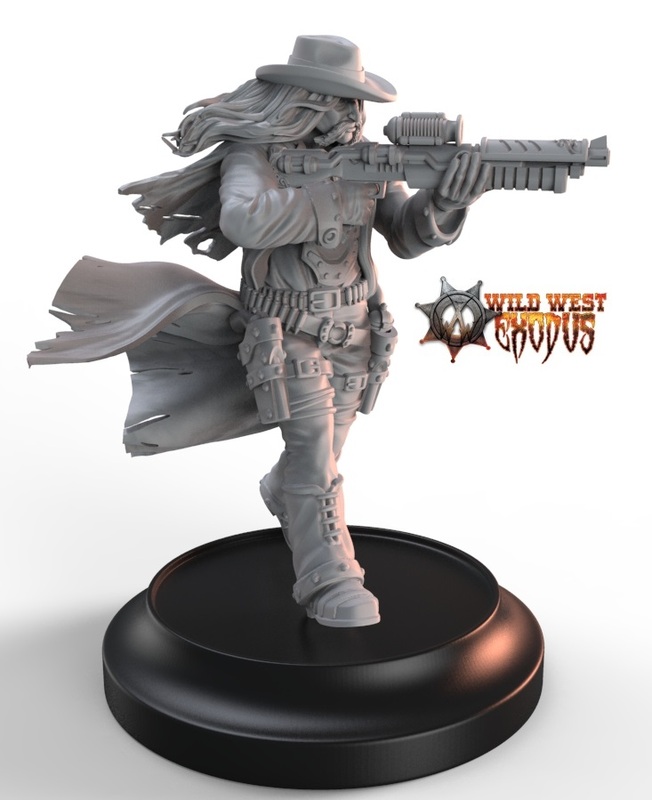 with every order which includes a Bolt Action vehicle. 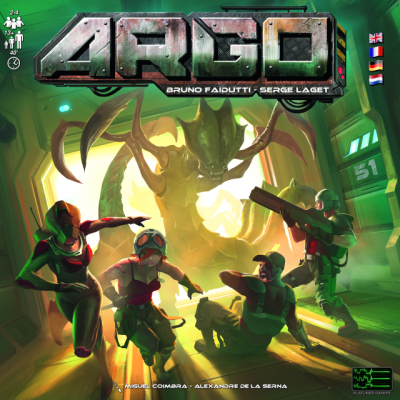 Flatlined Games will soon start the Kickstarter Campaign for Argo, the new game by Bruno Faidutti and Serge Laget. In Argo, you are astronauts trying to escape a space station before the Aliens get you. The spots in the escape pods are limited so you will need a good balance of cooperation and competition to win this game! 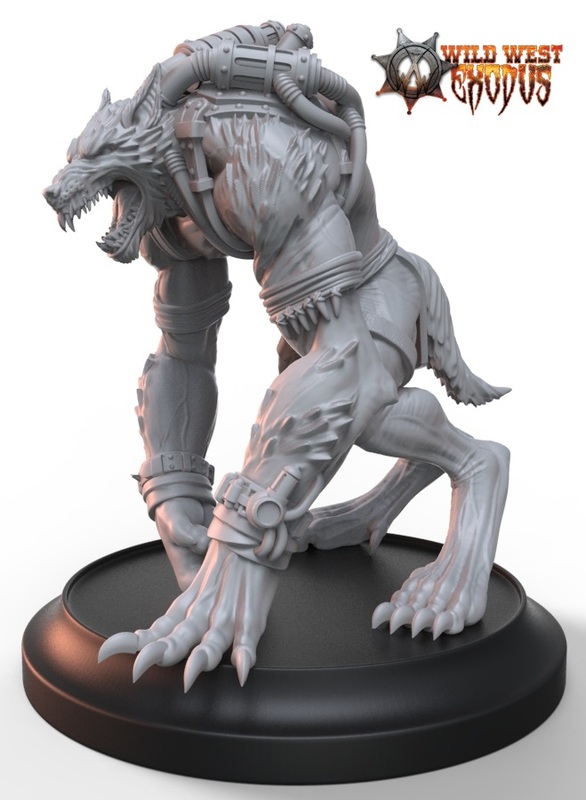 The campaign for Argo will start in a few days, do not miss it! Its competition time! 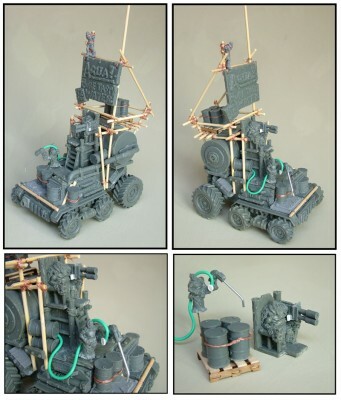 I made a model of a post-apoc water seller to show off some of the awesome vehicles you can make with Ramshackle Games parts. I’m giving the model away to a good home. To win this model please send me a 300 word story. The story has to be set in the world of Nuclear Renaissance. Other than that the rules are pretty loose, and can run to more than 300 words if you want. Please include your name (or nickname) with the story, and submit it as email text or as an attached txt, rtf, word, pdf or other common format of text file. The closing date for the competition is October the 10th. El Presidente is a rich and deep strategy game for 3-6 players set on the idyllic paradise of Savatori which focuses on bizarre islanders, over the top actions and a political rat race between 6 of the most morally dubious, sneaky and corrupt candidates Savatori have ever seen! Presidente Fernando Manda, or ‘El Presidente’ as he was affectionately known, has been found dead under strange, but frankly somewhat predictable, circumstances. After his untimely demise a power vacuum has been created and it needs to be filled by one of the more competent, politically enlightened Savatorians (OK fine, whomever is handy and can face the right direction while standing on a podium!). In El Presidente you play as one of those ‘enlightened’ folk, each with their own past history and motivations in trying to topple the competition and become the next leader of the island of Savatori. You will achieve this by campaigning around the island, collecting resources and employing agents to bolster popularity with the Savatorians. Naturally you will also want to build the shiniest limo so you can carry more helpers! It’s not all about you though. Intermittently you will have to work with your competitors to make sure that Savatori doesn’t fall into complete anarchy, and then claim you were their saviour all along! Space Duck’s approach to board games is that they should be engaging, social and fun! With that in mind, you can expect lots of wacky characters, puns a plenty and oodles of trading and backstabbing as you try to become the next El Presidente! 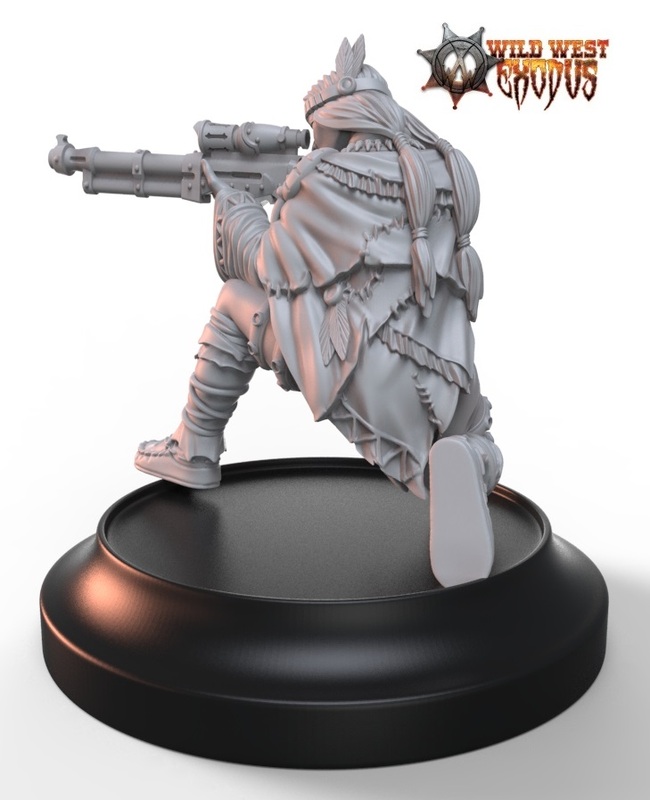 Designed especially for Stygian warriors. 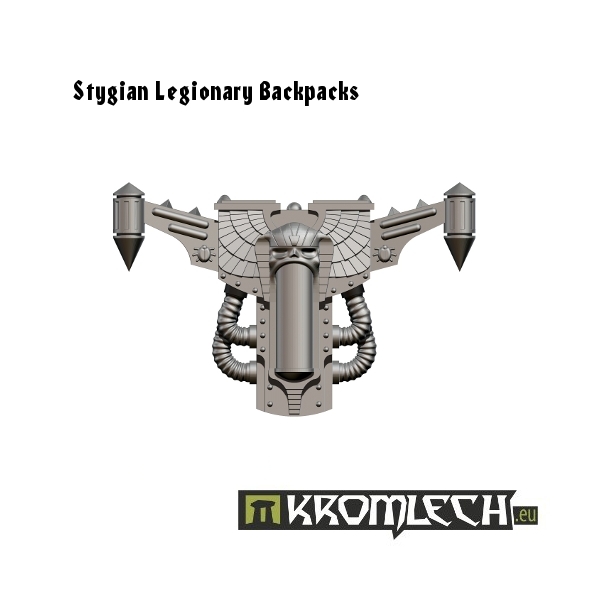 This backpack pattern has additional psychic force container which is very helpful for psychic gifted Legionaries. Stonemaier Games is back on Kickstarter with their most ambitious project yet: Scythe, a 4x board game set in an alternate history, 1920s Eastern Europe. 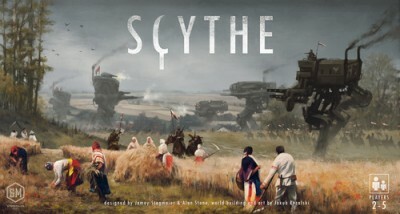 Designed by Jamey Stegmaier, illustrated by Jakub Rozalski, and blind playtested over 750 times, Scythe offers a number of unique mechanisms in this beautiful setting. 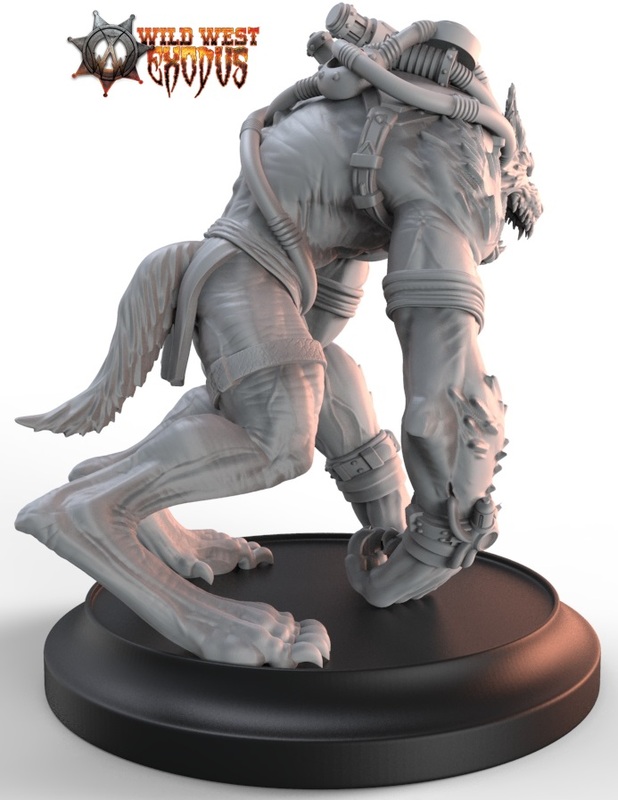 The Kickstarter campaign will run from October 13 to November 5. The game will ship to backers in August 2016. 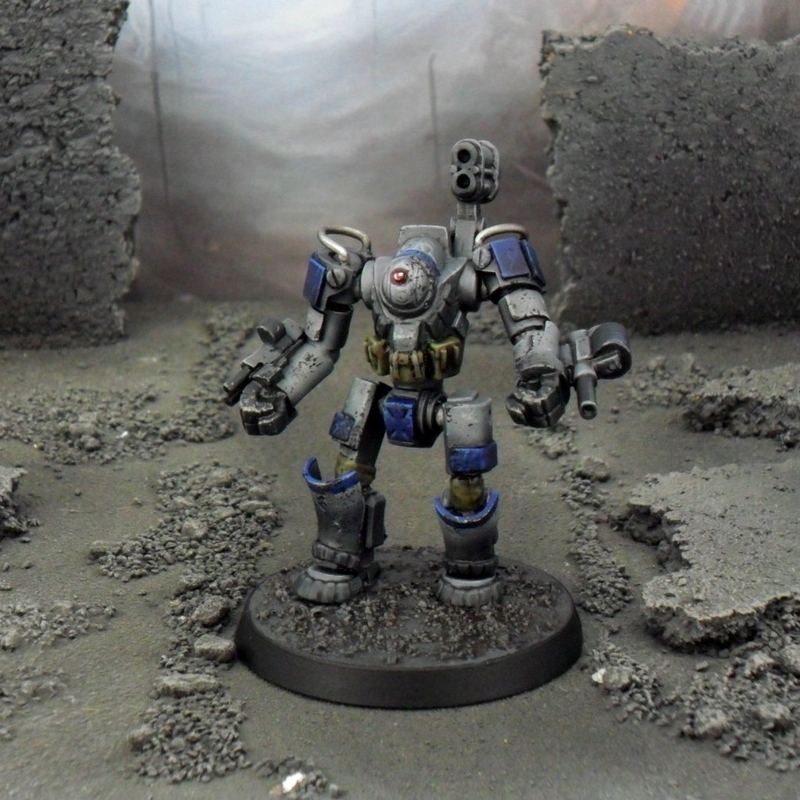 The Cyclops-Class Assault Armor is cutting edge, battlefield tested, advanced combat armor designed to take on the most extreme of threats in any environment and come out on top. Armed with a shoulder-mounted Mk. 4 AT missile system for hardened targets and arm-mounted 60mm and rapid-fire 30mm autocannons to deliver punishing firepower at any range, the Cyclops-Class Assault Armor is often at the forefront of planetary invasions and urban combat operations. Designed with an armored cockpit for one pilot the Cyclops can also be remote or AI-controlled depending on battlefield threat and ECM levels. 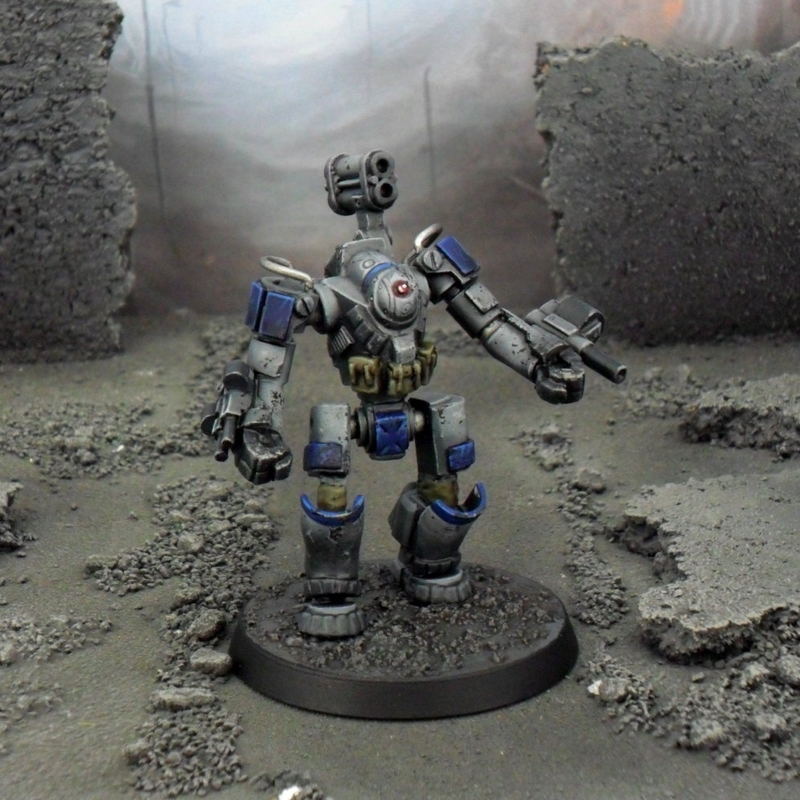 The Cyclops-Class Assault Armor is approx. 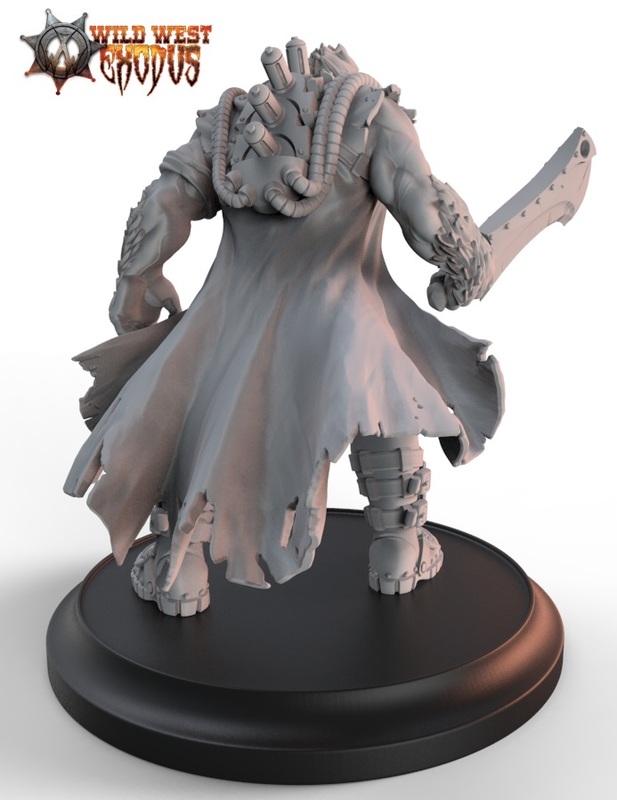 45mm tall and is a multi-part 15mm scaled metal miniature. Playmore Games is releasing a new thrilling board game for 2-4 players called Race to the North Pole. The game features an innovative rotating game board mechanism that simulates the harsh arctic weather conditions. It is released in October at Spiel ‘15. In the game players guide their own expedition teams towards the center of the board - the North Pole. Players have to take in account the unpredictable weather conditions, cunning competition and the ever changing arctic maze. When a storm sweeps through the Arctic the game board rotates and everything changes, as the pawns and cards travel on the board while the cracks in the ice form a completely new kind of a maze. The game is easy to learn but hard to master as it’s designed to have a perfect balance between skill and luck. 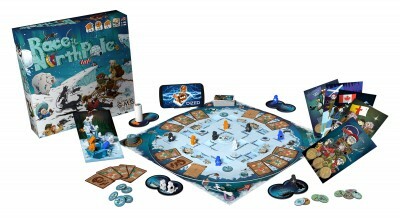 Race to the North Pole is a Fusion Board Game and it will be the first game to feature Dized application. Dized will allow players to use smart devices along with the game. The optional free to download app is designed to enha nce the game experience beyond what traditional components can do. It will include several new game mechanics that add to the already endless replayability of the game. It will also feature video tutorials and localizations of the rules. Dized will be released alongside the game in October. 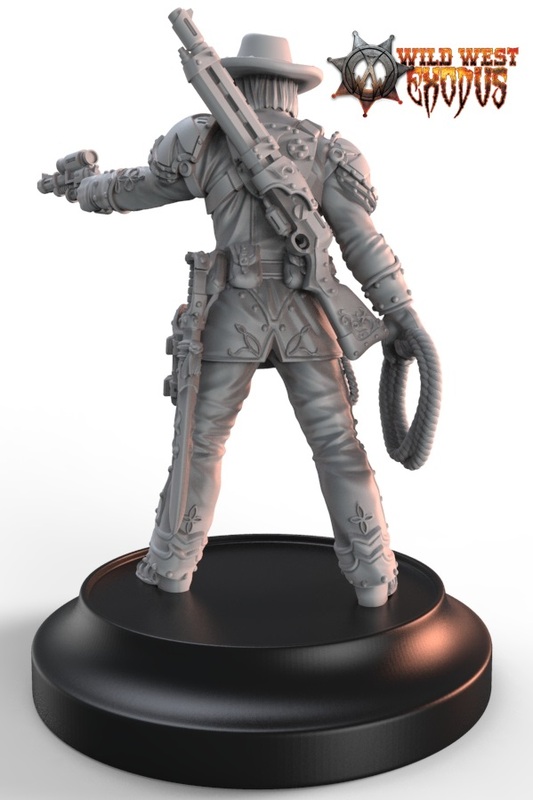 The game will ship with an innovative rulebook that is inspired by comic books. 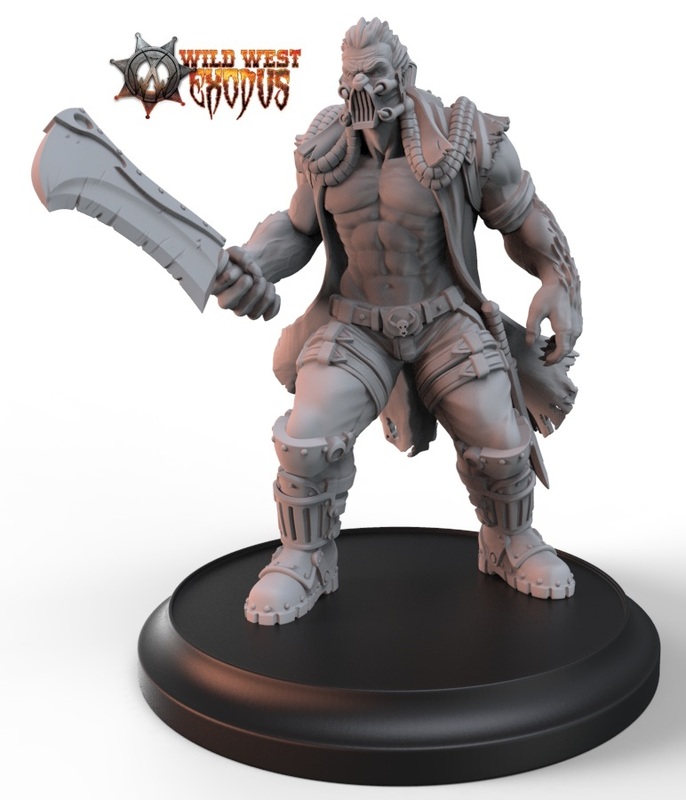 It relies heavily on images and will teach players to play the game considerably faster than a traditional text based rulebook would. The game is released with several blank pieces and players are encouraged to customize the game further with new items, cards, teams and North Pole discs. Race to the North Pole will be available to purchase at Spiel ‘15. Pre-ordering will only be available in Finland. Mike Fitzgerald, Game Designer, Industry Insider, and Ludology Podcast Insider will be attending Rocky Mountain Gaming Vacation as their first Special Guest. Talking with Mike is like flipping through a Rolodex of who's who in the gaming industry, including ties back to Wizards of the Coast with Richard Garfield. Today Mike co-hosts the popular podcast Ludology with Geoff Engelstein. During the gaming vacation Mike will be enjoying games with the guests, teaching his own games and participating in a few special events including a dinner out with the designers. Rocky Mountain Gaming vacation targets about 75 guests, making it a great opportunity to visit with Mike. The early registration promotion also expires October 1st, don't miss the opportunity to miss out on $50 off per person. An about us film showing a little of what we do. Made to celebrate our 20th anniversary. Welcome Female Orc by Brother Vinni. 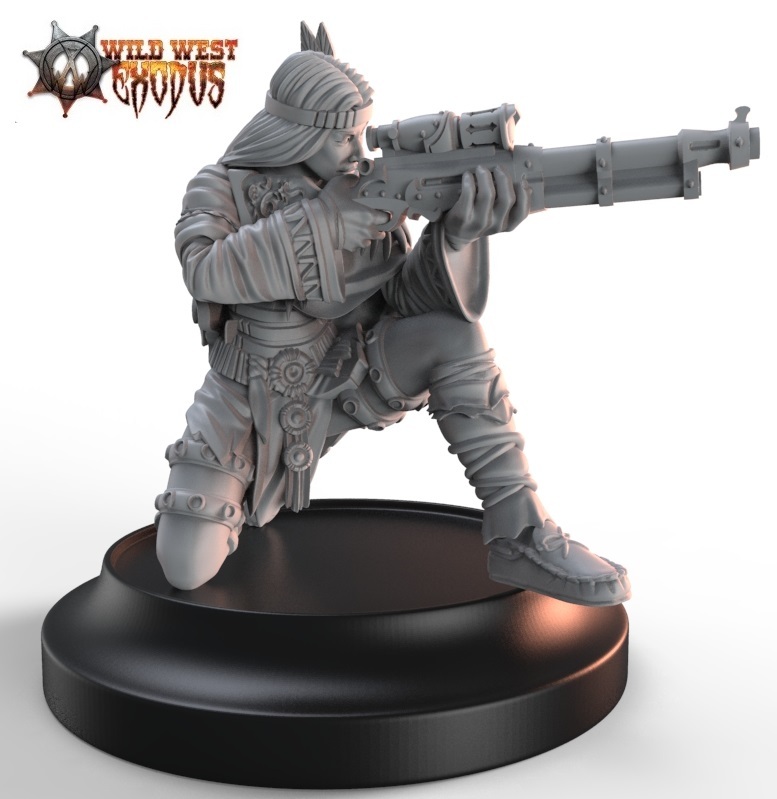 for your fantasy army or part of some diorama. 28 mm scale, resin casting produced by Brother Vinni. Dr. Beitel -A backer created model from our KS2. 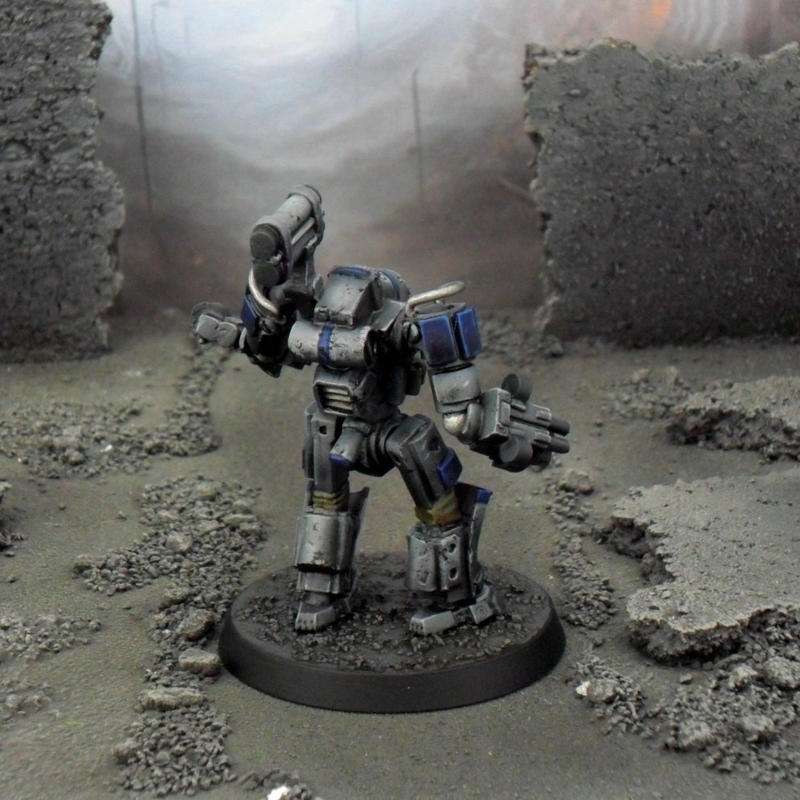 Part of the Mercenary Faction. A once brilliant scientist turned murderous monster. 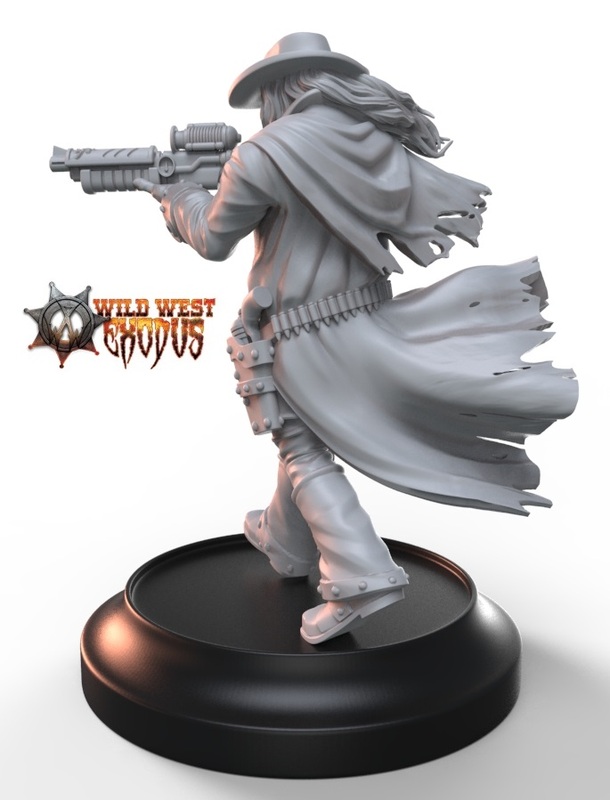 Wild Bill Hickok - A part of the Lawmen Faction. 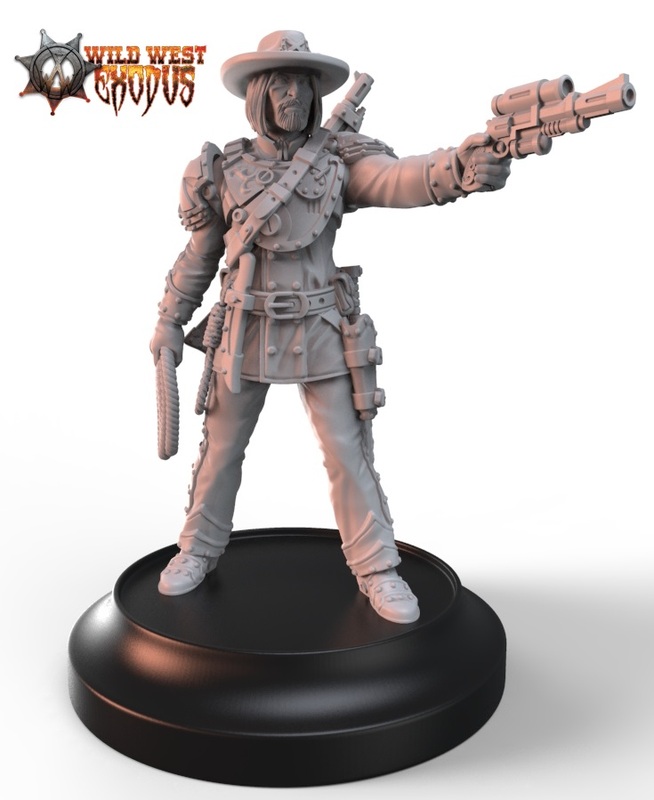 Just the badass lawman who we all know and love. Skin Walker - part of the Dark Nation. Nasty werebeast infused with RJ-1027.